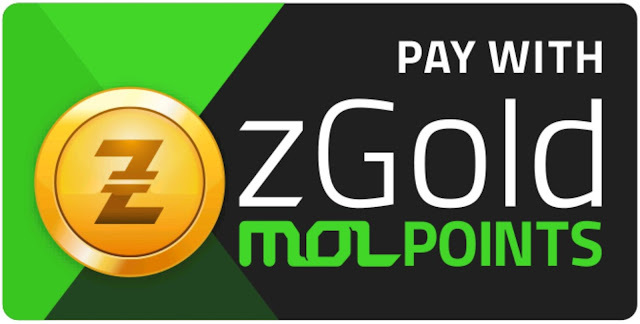 Gamers will enjoy a new and improved virtual currency that gives access to over 2,500 digital content and game titles thanks to zGold-MOLPoints, which is the new and improved MoneyOnline (MOL) after recently linking up with Razer’s zGold. The rebranded virtual currency zGold-MOLPoints gives new and existing users a bigger avenue to purchase more games and premium Razer items. zGold-MOLPoints can be purchased through localized portals, online, mobile channels, or prepaid cards in retail outlets, no need for credit cards. Users can also now unlock more features and gaming bonuses to games like MU Online, C9, EVE Online, Guild Wars 2, Runescape and more when they choose to pay through zGold-MOLPoints. Even better, users will also be earning Razer zSilver points soon. The redemption of zSilver rewards are currently only available in North America, Canada, Singapore, New Zealand, Australia, United Kingdom, Europe (excluding Russia), and through zGold-MOLPoints, redemption will expand to reach the Philippines as well as in Malaysia, Thailand, and more countries in the coming months. Today, zGold-MOLPoints is in 2.7 million wallets, reflecting three times growth to date. The number of merchant sales transactions also grew by more than 50 percent and is expected to increase further as the users now have access to a wider content. 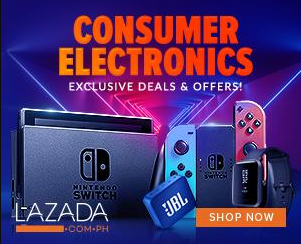 zGold-MOLPoints users can look forward to more lifestyle rewards by various brands on top of the current Razer products and discount vouchers. 1. Why have MOL and Razer entered a strategic partnership? How will end users benefit? With the strategic partnership between MOL and Razer, MOLPoints virtual currency shall leverage on Razer’s brand leadership in gaming, and be rebranded as “zGold-MOLPoints”. zGold is Razer’s virtual currency for gamers, launched earlier this year. MOL and Razer will share technology and knowledge in digital payments and virtual currencies together, to increase consumer reach, new business innovation and growth opportunities globally in the FinTech sector. This strategic partnership will soon allow Razer zGold holders, gamers, Razer’s 35 million registered users, to have access to and pay for over 2,500 digital content and game titles using Razer zGold. This will also accelerate the global growth of MOL and Razer’s digital payment and content platforms – soon to be available to gamers with over 1 million points of purchase in 17 countries. Users can look forward to earn Razer zSilver when paying for digital content using zGold-MOLPoints. zSilver can be used to redeem rewards such as full Razer products, RazerStore.com discount vouchers and more. Since the official launch of Razer zGold on March 7 2017, the number of wallets created has increased to over 2.7 million, reflecting 3X growth to date. The number of Razer zGold merchant sales transactions has grown by more than +50%, and is expected to increase further with the wider content repertoire available to users through this partnership. MOLPoints will be rebranded to zGold-MOLPoints, which will continue to be a virtual currency for users and gamers to pay for over 2,500 digital content and game titles. zGold-MOLPoints must first be purchased through any one of 12 localized portals, online, mobile channels, or prepaid cards in retail outlets. 3. Where and how can users acquire zGold-MOLPoints? Purchase methods of zGold-MOLPoints to top up one’s wallet for digital content purchase vary by country. In the Philippines, LoadCentral is the exclusive distributor of zGold-MOLPoints with over 80,000 active partner outlets. 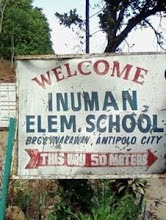 These include the premier i-Cafés namely Netopia, MINESKI, TheNET.com (TNC), Excel, among others. Top retail chains include Cebuana Lhuillier, Palawan Pawnshop, MLhuillier, PeraHUB Western Union, USSC Western Union and more. 4. How will current MOLPoints users be affected from the rebranding change to zGold-MOLPoints? There will be no change in currency or process flow for current users of MOLPoints, in terms of purchasing zGold-MOLPoints to top up one’s wallet, and using it to pay for digital content thereafter. In the future, users who pay for digital content using zGold-MOLPoints, will be awarded Razer zSilver. 5. What is the difference between Razer zGold and zGold-MOLPoints? Razer zGold and zGold-MOLPoints will be 2 separate virtual currencies under a common Razer zGold brand. Users will be able to choose between the respective virtual currencies to pay for digital content. zGold-MOLPoints will continue its key focus in serving users in South East Asia, such as Malaysia, Thailand, Indonesia, Vietnam and Philippines. Razer zGold as a virtual currency for gamers, is available for purchase and usage globally on https://zvault.razerzone.com. Users can immediately earn zSilver after using Razer zGold to pay for digital content. Razer zSilver that shall be awarded to users who pay for digital content using zGold-MOLPoints, will only be available towards end 2017.
zGold-MOLPoints will continue to have various localized currencies pegged to 100 zGold-MOLPoints, whereas Razer zGold will retain its global currency exchange rate of 100 zGold, pegged to US$1. 6. How will current Razer zGold users be affected? Razer zGold users will soon have access to over 2,500 digital content and games titles in selected countries. zSilver can continue to be earned when users pay for digital content using Razer zGold. 7. What are some of the new game titles that will be made available for Razer zGold holders globally? 8. Can users interchange or transfer their currencies between Razer zGold and zGold-MOLPoints? What about peer-to-peer transfer of these 2 virtual currencies? No, both Razer zGold and zGold-MOLPoints shall be 2 separate virtual currencies, which cannot be transferred or interchanged in their separate wallets. Peer-to-peer transfer of virtual currencies cannot be conducted. However, users of Razer zGold and/or zGold-MOLPoints virtual currencies will both have access to over 2,500 content titles in selected countries soon. 9. 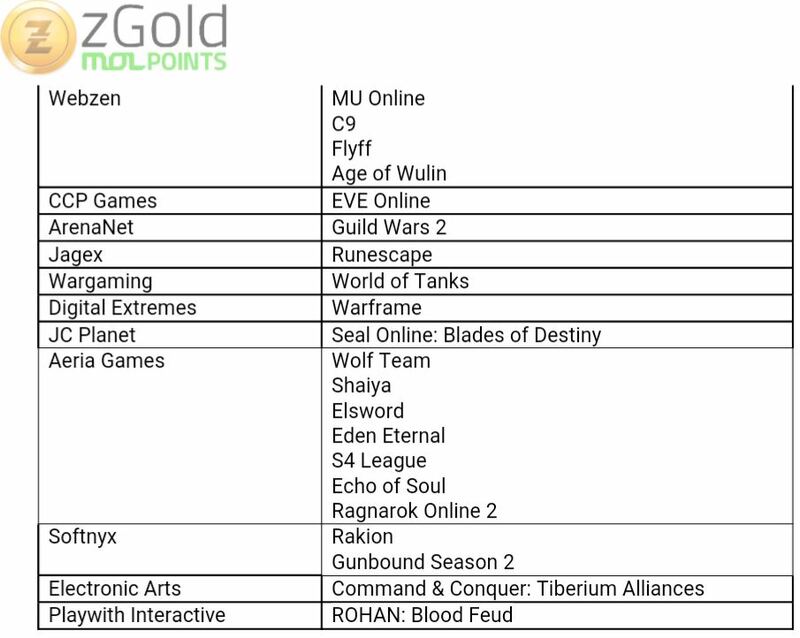 Will there be a plan for Razer zGold and zGold-MOLPoints to be merged into 1 virtual currency for gamers? There are no plans now for this. 10. Will Razer zSilver rewards be made available to more countries with zGold-MOLPoints? 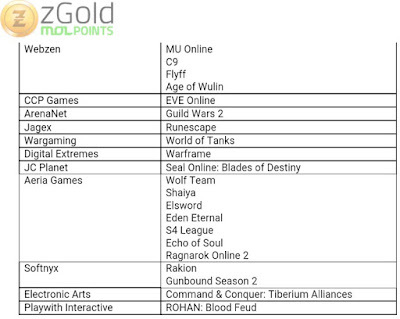 Users who pay for digital content with zGold-MOLPoints shall earn Razer zSilver soon. zSilver rewards redemption availability will be expanded to countries such as Malaysia, Philippines, Thailand and more. Users can also look forward to lifestyle rewards by various brands, on top of current Razer products and discount vouchers. More information can be found at https://zvault.razerzone.com and https://www.mol.com/.